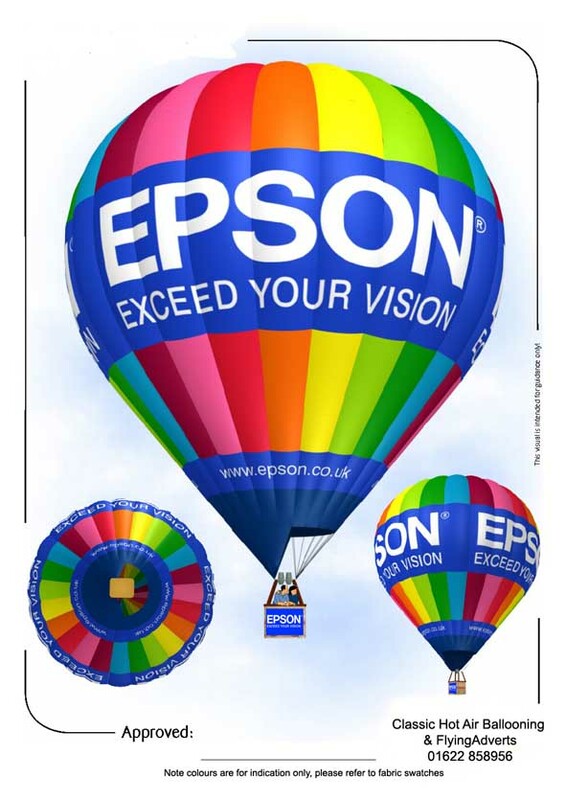 Please remember that balloons are aircraft, so they take time to manufacture, test and certify before use. Please also see our Vehicle Graphics page for extra impact. 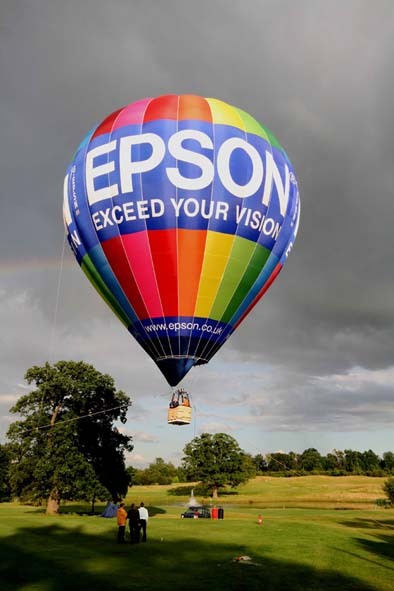 With years of experience, we build in reliability, strength and technical features into the equipment unique to us, individual to the intended use of the balloon, and visually best to display its branding. This can give a 50% longer lifespan, and operation in a wider sphere of conditions.